The bernese alps seen from the Vesuv. Well, don’t ask me why they called this small hill Vesuv. But you can check this point on the official swiss map: http://s.geo.admin.ch/639c156b2d . And indeed they called it Vesuv. Anyway on this day I set my alarm clock to 4:30 in the morning to see the sunrise at this spot. It was the only short break on a cloudy weekend. And I used it to enjoy the sunrise on the mountains. This spot is maybe more spectacular for a sunset and if it is, then I will show you an image in the near future. If you stay in Lucerne then you should visit one of two mountains. And no ‘Fear’ you can use a train to both of them, you don’t need, but you can. One ist the home mountain of Lucerne, the Pilatus and the second is the Rigi. I visited the Rigi which the marketing people are calling ‘the queen of the mountains’. Anyway the weather was not the best, so unfortunately I have to go again . The Rigi is more a region, the whole foreground is called Rigi, meanwhile I was on the highest point the ‘Rigi Kulm’. 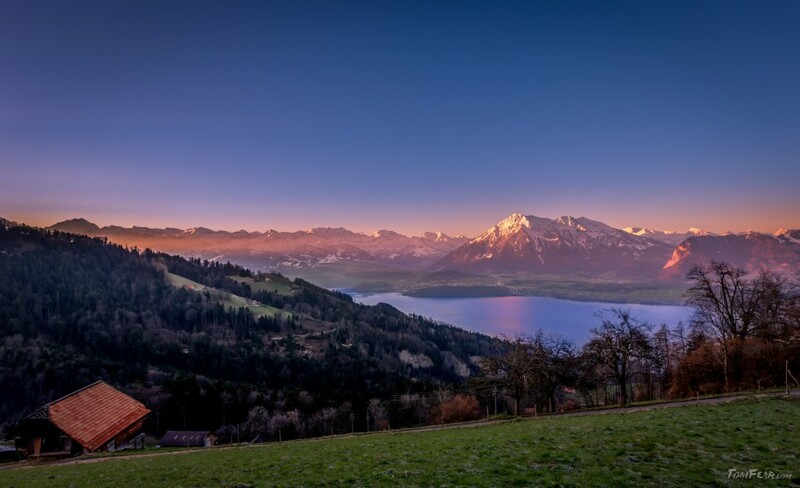 Also very popular is a stay overnight on the Rigi, there are several Hotels, for watching the sunset and the sunrise. So I put it on my bucket list. You are walking and walking, it goes upwards from curve to curve and when you think it will never end, then you reach the top and you will rewarded with this amazing view. I was already late, because of the weather, the sky was completely covered with clouds until 4 o’clock and then, while I was driving to my starting point, my car stuck in the snow mud, the snow chains where a hell for mounting, then they cracked after I started and and the end I couldn’t unmount it for a whole while. 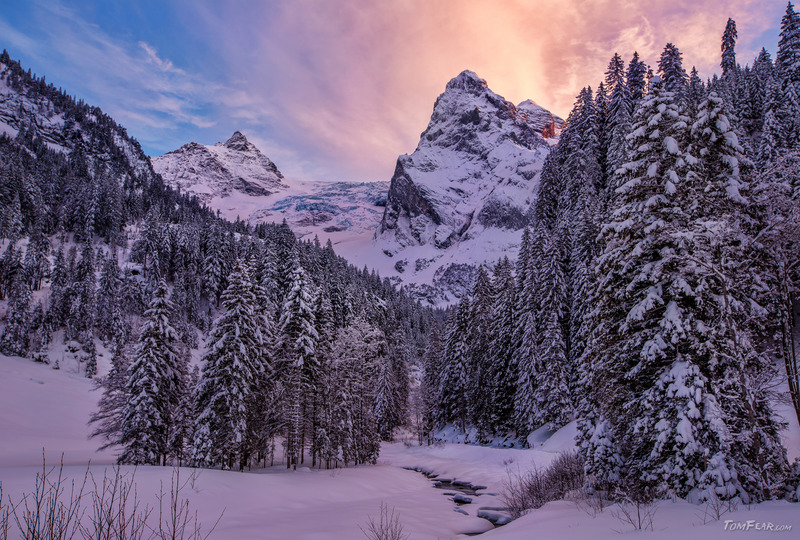 But after all I reached the Scharzwaldalp, the last point you can drive to with your car and started my nightly hike to get dreamy winter wonderland images. First it comes the work and I had to walk over 500m altitude difference up to the Scheidegg. I reached the top after about 2.5h. 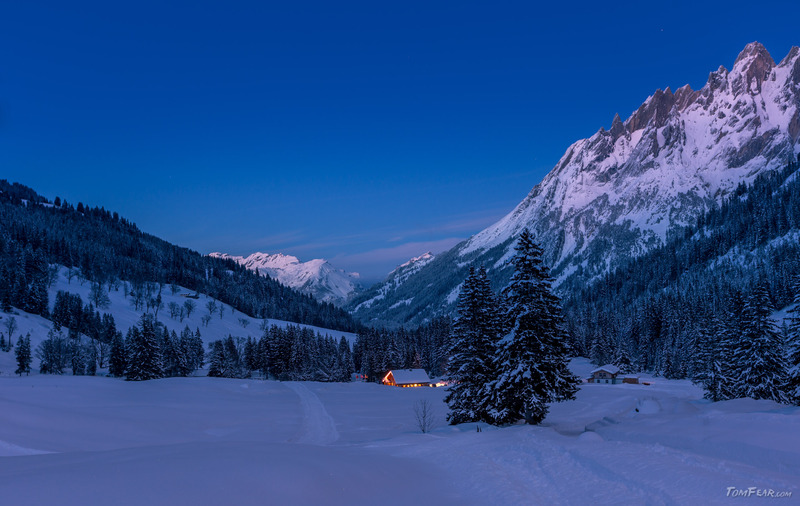 First I saw some huts and then I could peek over the ridge down to the Grindelwald valley. And what a stunning view does it present to me, all the sparkling snow, bright and white illuminated by the moon. Down in the valley the lights of the village and at the slopes the lights of all the snowcats and overall the blue sky with all the sparkling stars. Yes, the color blue is the main color in the winter time. So the illuminated hut is the real eye candy on this image. Even in such a beautiful winter wonderland can a bit of tungsten light a most welcome piece of variety be. 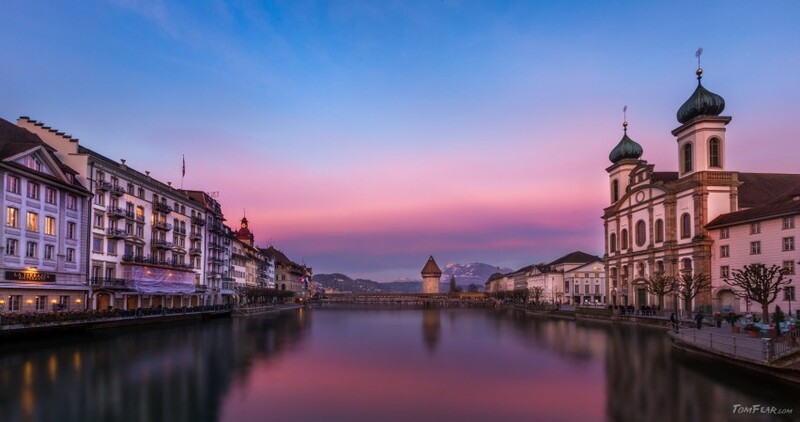 If you are visiting Lucerne why not shooting some images during the sunset and dusk? So I did it, I wanted the blue hour for the best light with a blue sky and the already turned on yellow lamps. 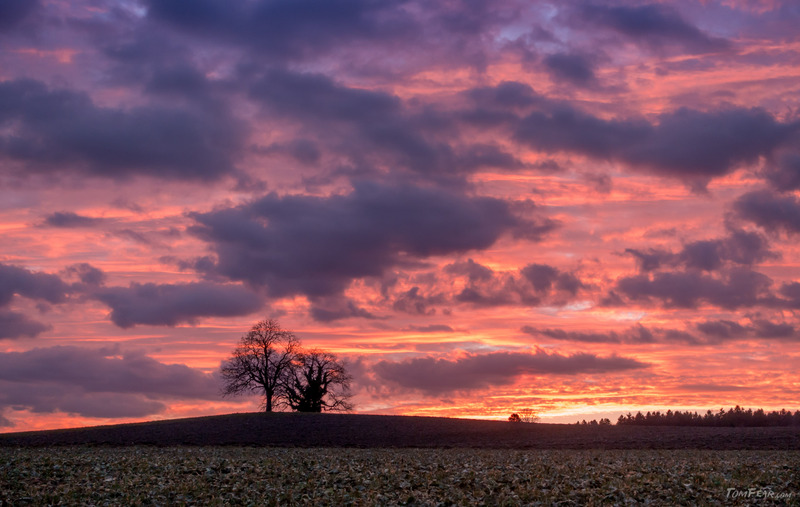 But on my search for the best location, I had to stop for a quick image from the sunset with the purple sky. If you are visiting a city, you should go for a photo walk during the blue hour. And you know, there are always two blue hours each day. One in the evening and one at the morning. So you have two chances to get fabulous photos with amazing light. This two guys have chosen the best place to see all the amazing sunsets. May I present you Bert and Hobo, where Hobo is the bushy one. Okay, everytime when I drive by I see these two dudes, standing there, enjoying the fresh air and the stunning spectacles of all the amazing sunsets. They are doing nothing else, as standing there talking about the weather and watching the sunsets, or whatever trees are talking about. What do you mean, why they are not watching the sunrises? How should I know that? Sunrises are happening in the middle of the night, when I am sleeping! Anyway, I can’t understand, why sunrises has to be mistimed when normal photographers are sleeping. 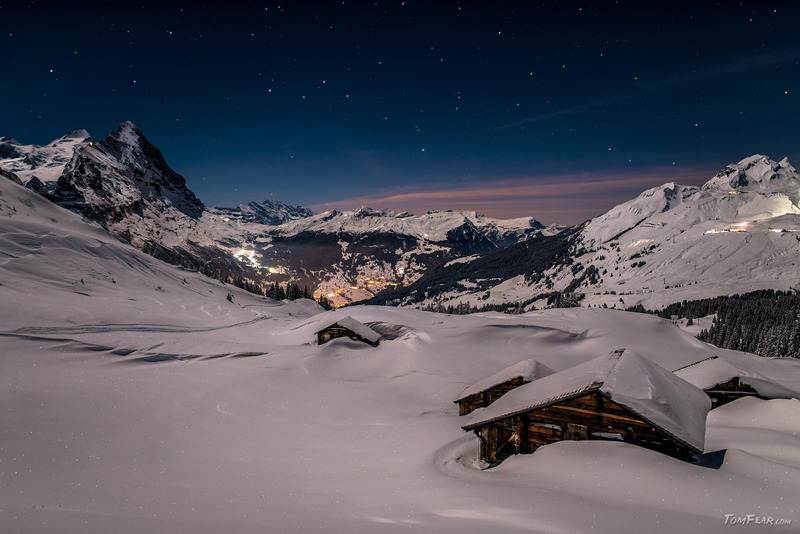 The bright moon was shining on this valley of silence in the middle of the alps. It was only half moon but the night was so bright between the snow captured mountains, you could walk without any additional light source. It was really enjoyable to use the new camera. A whole new feeling, I could walk, stop and shoot. 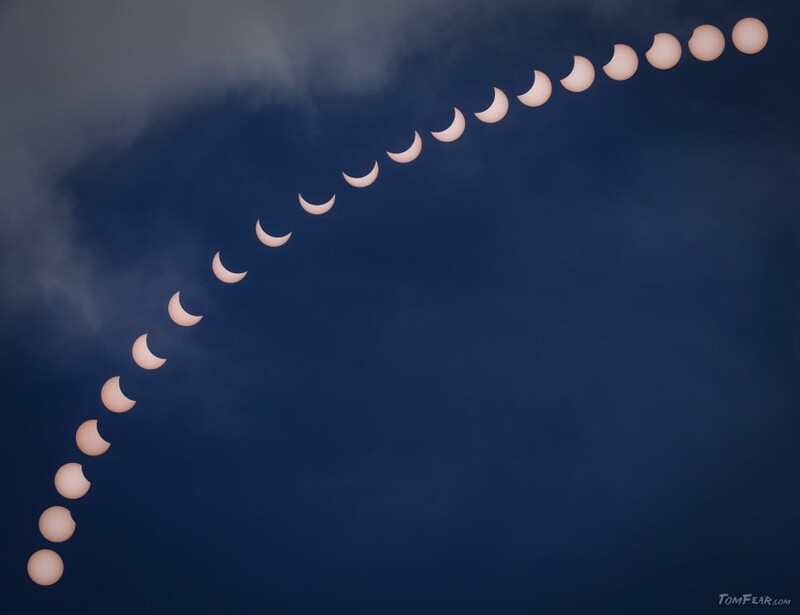 No stacking nor any astro tracking was needed. One single shot with 10 secounds apperture and this with astonishing 200 ISO. The reason was the bright scenery and the fast lens which I used at f/2 and therefore I could easily take this panaorama with four quick shots. Zoom into this image and enjoy the noiseless landscape. The sky was burning above the mighty glacier on the mountains and the cold melt water reaches my feet. It was after the accident with the snowskids, when I thought I already missed the amazing sunset. But then I could take some last impressions of the amazing evening sky at this day. The creek in the foreground is the melt water of the large glacier in the background. It may looks not that big and okay, it is not so big like the giant glaciers on Iceland, but it is still impressive large. The name is Rosenlauigletscher and one day I will walk over the glaciers I had seen yet only from the far distance. Actually I wanted to edit another image, but then I saw the sky and I had to go for a quick photowalk. So this image is really fresh, it’s still wet. 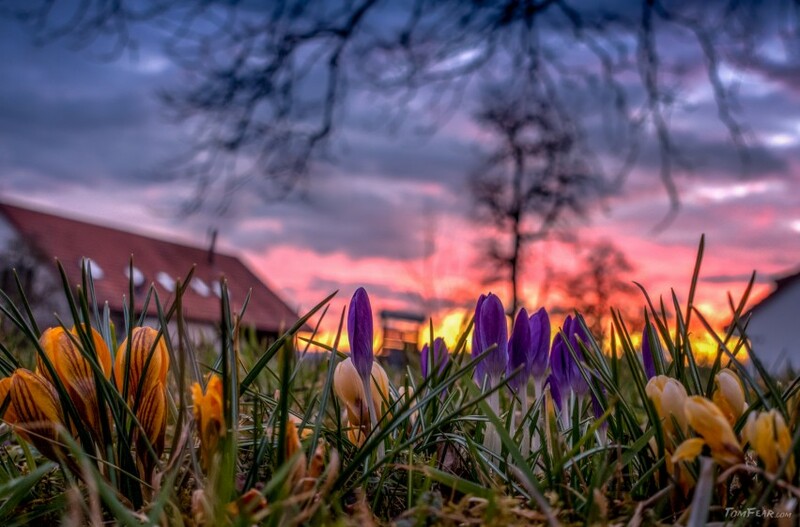 The sky was one time more really impressing and I found some early crocus on a nearly meadow. And what should I say, it was still cold, but this signs can only mean one thing: SPRING IS COMING!! !